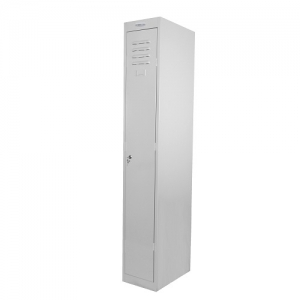 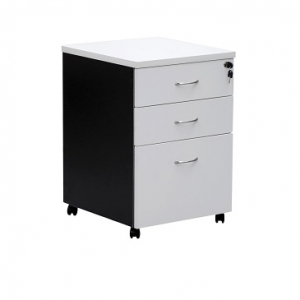 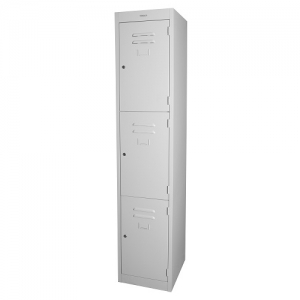 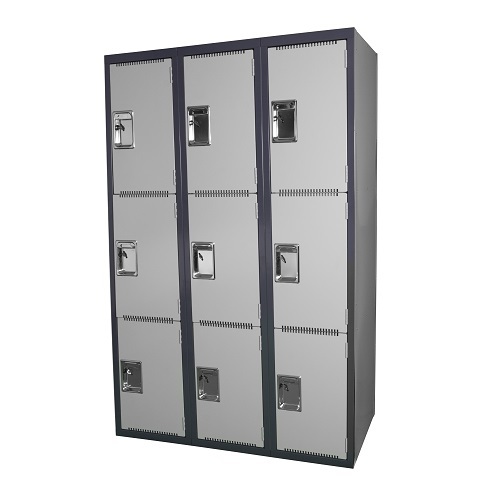 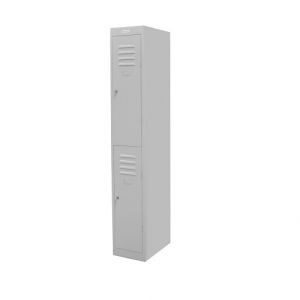 Steelco Heavy Duty Schools 3 Door Locker have been designed with double thick doors to withstand rigorous use, making them ideal for high usage areas such as schools. 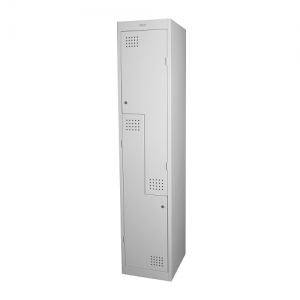 Comes standard with padlatch locking mechanism for a high level of security. 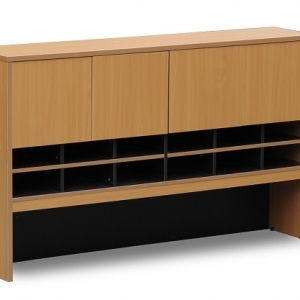 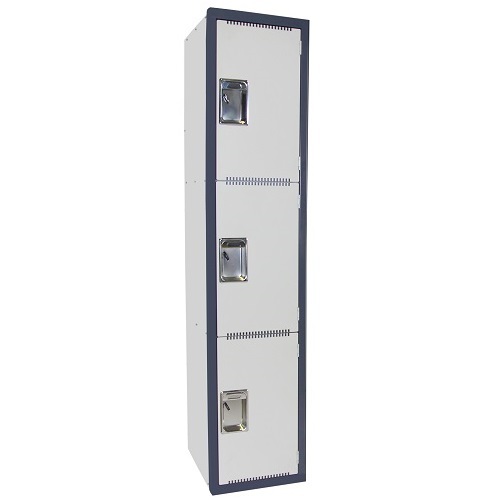 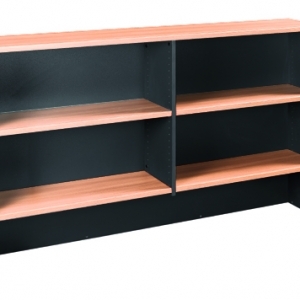 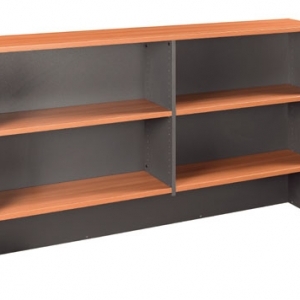 Each locker can function as a stand alone unit or can be banked together as a bay of units.